We developed this course to help law firms who felt that their more junior lawyers had not received a proper grounding in interviewing skills. Whilst many junior lawyers had received some basic input on the need to ask open questions and funnel their enquiries from the broad to the particular, many training managers and partners we spoke to felt that these lawyers still needed solid, practical support to ensure that they could actually use the skills practically rather than simply recognise them in theory. 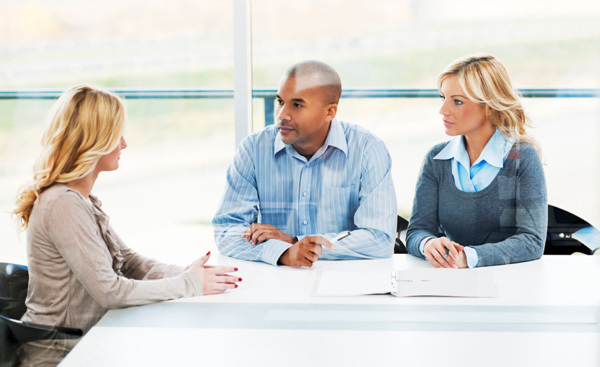 The purpose of this practical course is to develop core interviewing skills. It’s aimed at trainees and 0 to 5-year qualifieds. participate in a complete interview in small groups, so as to draw on all the skills that have been discussed and practised earlier in the day and use them within the structured model. The vehicle for this interview will be a well-researched and well-designed role play based on typical work at your firm. evaluate the success of the interview so as to learn from each experience for next time. Interested in Core Interviewing Skills Training?